They’ll remain with the team until their contracts end, however. London Spitfire is thinning out its active Overwatch League roster. The organization, owned by Cloud9, announced today that four players—Jo “HaGoPeun” Heyon-woo, Hwang “TiZi” Jang-hyeon, Seong “WooHyaL” Seung-hyun, and Lee “Hooreg” Dong-eun—have been transferred off the main roster. The four players will not play with the team for the remainder of the Overwatch League’s inaugural season. HaGoPeun, WooHyaL, and Hooreg were all picked up from the former GC Busan roster, while TiZi joined London from RunAway. Former London players Kim “Rascal” Dong-jun and Baek “Fissure” Chan-hyung were transferred off the team earlier in the season, to Dallas Fuel and Los Angeles Gladiators, respectively. The four players will remain under contract with Spitfire until their terms expire. The team expects all players to find new opportunities in the Overwatch League ahead of season two. 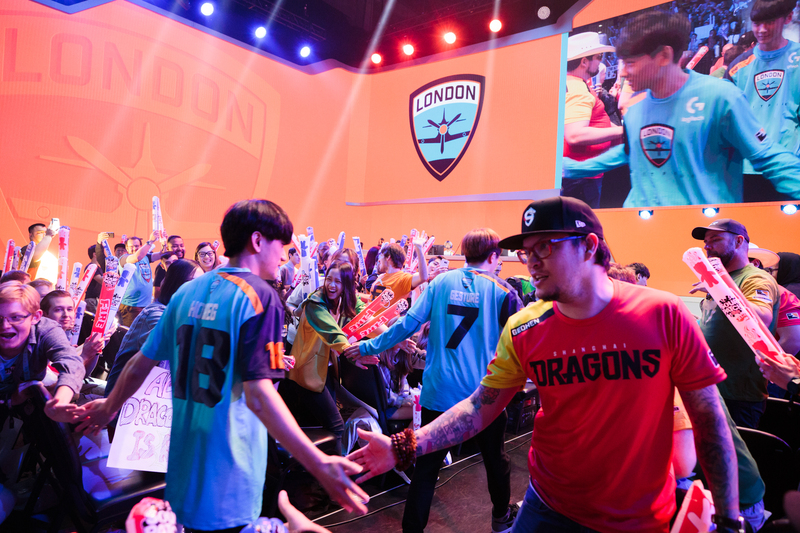 London took first place in the Overwatch League’s first stage playoffs and found themselves in third for stage two. Stage three yielded middling results for the roster, ending the stage in sixth place overall. The team remains in third with a 20-12 record for the overall season, however.